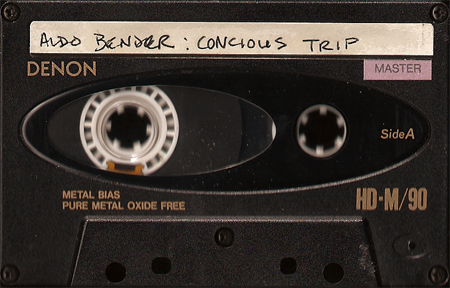 This is the third and final mixed tape from the “Smile 93” series by Aldo Bender. 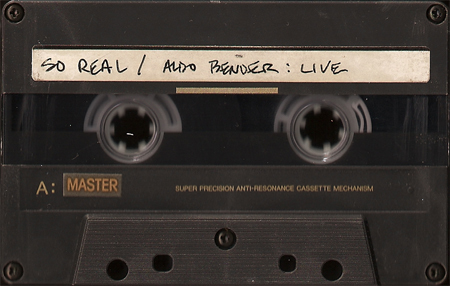 If you’ve not yet listened to the other Aldo Bender mixes they’re available here. A big thank you, once again, to Aldo for sharing these tapes with us. If you know any of the tracks in this mix please post IDs in the comments. This is the second mixed tape, of mostly early progressive house sounds, from the Smile 93 series from Aldo Bender. Track IDs for any DJ mixes are always appreciated; if you know any from this mix or other please post them in the comments. Another great mix of house music from Aldo Bender. 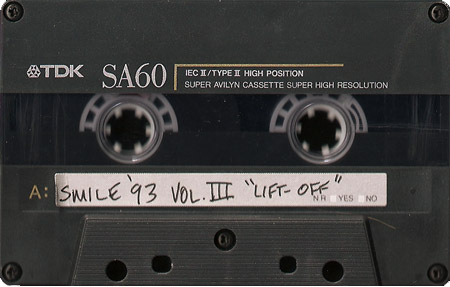 This is volume one of the three volume series “Smile 93”. I’ll be posting the other two from the series up soon. In the meantime, if you would like to hear more from Aldo Bender, you can check out his other mixes that we’ve previously made available if you haven’t already.